RAS Disconnections Affecting Sky Player? / RAS Disconnections Affecting Sky Player? I'm sure some seasoned folk on the Digital Region network will know about the RAS disconnections (disconnections between router and Ripwire/DR network log in wise). I'm just curious if anyone is noticing the issue is having a knock on effect with Sky Player?. Sky player basically goes off IP address of your connection to register your computer as a viewing device. I've noticed over recent weeks my computer is constantly registering as a new device again. My own conducted research with Digital Region shows its not something that shows up on their end and points towards the ISP's RAS (Ripwire's server). Anyone else use Sky Player?, anyone else have the same issue? No I didn't get this sorted. 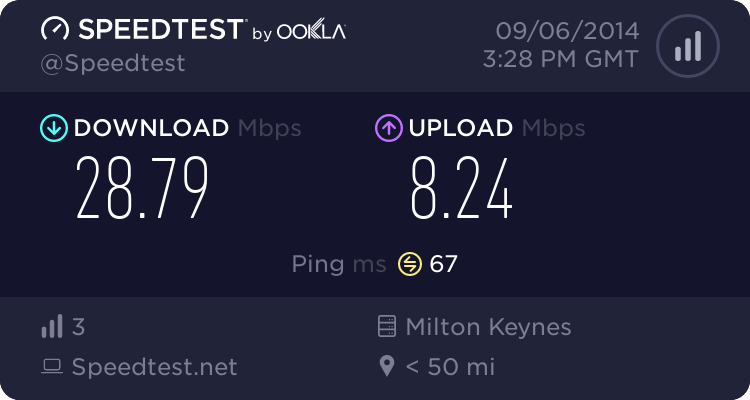 After some changes done by a guy called Steve, my connection has been stable. 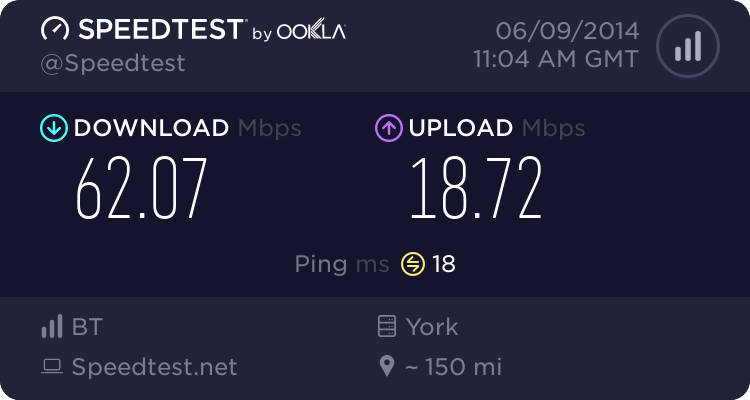 If my line drops more than twice a month, I would have a problem, but end of the day, if BT cater for 6 drops over a 72 hour period being normal, I won't moan too much. It's not so much the Cellpipe that drops authentication, its RipWire's RAS itself. This is a common thing over lots of ISP's though. To be fair, drops in connection are to be expected. Every ADSL connection has a drop every so often. It's what DR/Ripwire class as acceptable and over a threshold. Example, 6 drops over a 72 hour period is nothing, more than that could indicate a issue. but Ripwire need to acknowledge this is a problem at their end and not the customers equipment or line, which they won't currently do.